This great Samsung S10 pre-order deal from EE gives you Samsung’s latest Galaxy S10 with unlimited calls and texts, and 30GB data, for a monthly cost of just £33pm. You'll have to stump up £290 upfront (although you can use the code 10OF to knock £10 off that initial cost) but EE is the UK’s fastest 4G network, so if you can afford the higher initial outlay this is a great deal. 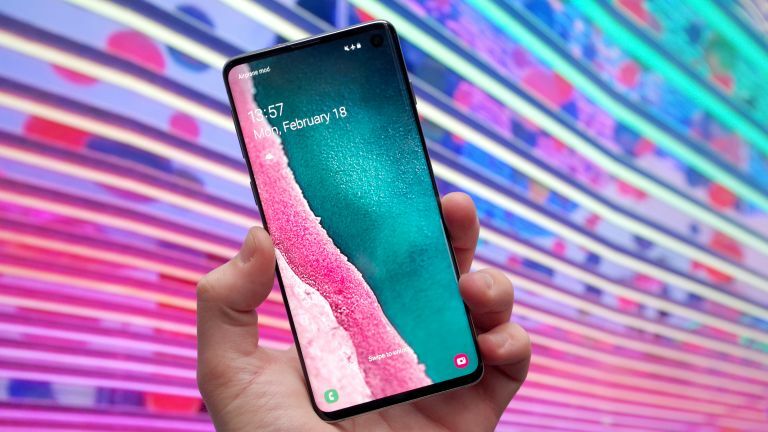 In fact, it’s one of our favourite Samsung S10 deals so far, working out at a total cost over 24 months of £1,072. To sweeten the deal, if you pre-order either offer before 7 March 2019, you can claim a free pair of wireless Galaxy earbuds worth £139 on the Samsung app. (You can read the full T&Cs here.) And if you pre-order before 7am on 8 March, Mobiles will also enter you into a competition to win a £1,000 Curry PC World gift-card.